The Council of Europe (French: Conseil de l'Europe, German: Europarat) is an international organization of 47 member states in the European region. 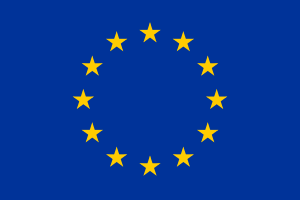 One of its first successes was the European Convention on Human Rights in 1950, which serves as the basis for the European Court of Human Rights. The seat of the Council of Europe is in Strasbourg on the Franco-German border. The original meeting place was in the city's University Palace. The Palais de l'Europe, about two kilometres from city centre, has taken its place. Membership is open to all European democracies which accept the principle of the rule of law and guarantee fundamental human rights, civil rights and freedoms to their citizens and respect of rights of minority groups. The Council of Europe is not to be confused with the Council of the European Union or the European Council, as it is a separate organisation and not part of the European Union. But all member states of European Union are also the member states of Council of Europe. This page was last changed on 28 April 2018, at 11:51.